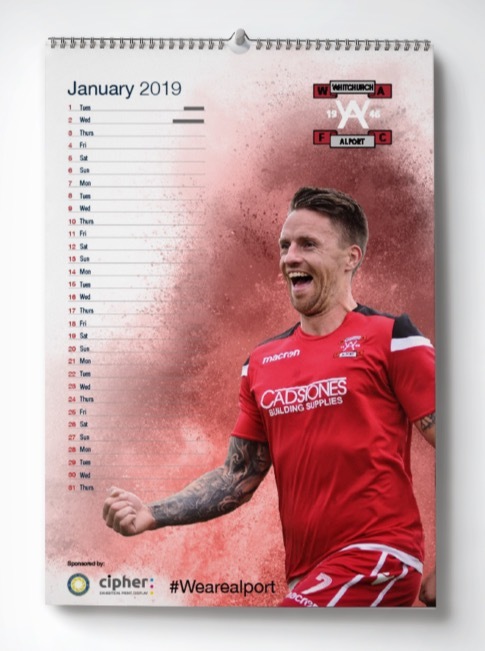 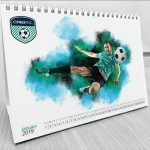 Would you be interested in hanging your club’s calendar in the kitchen? 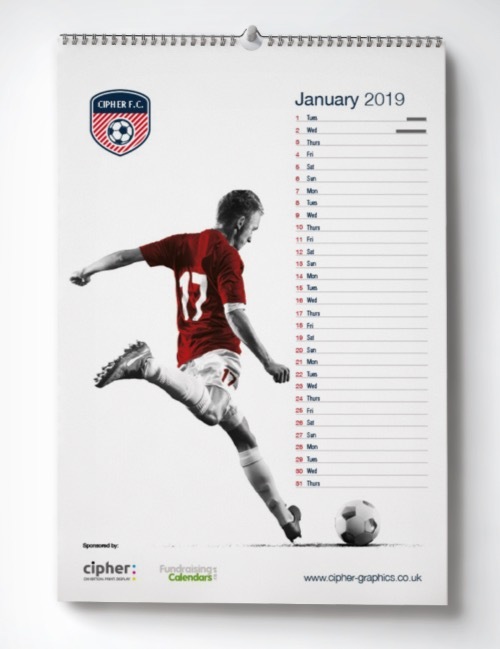 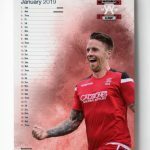 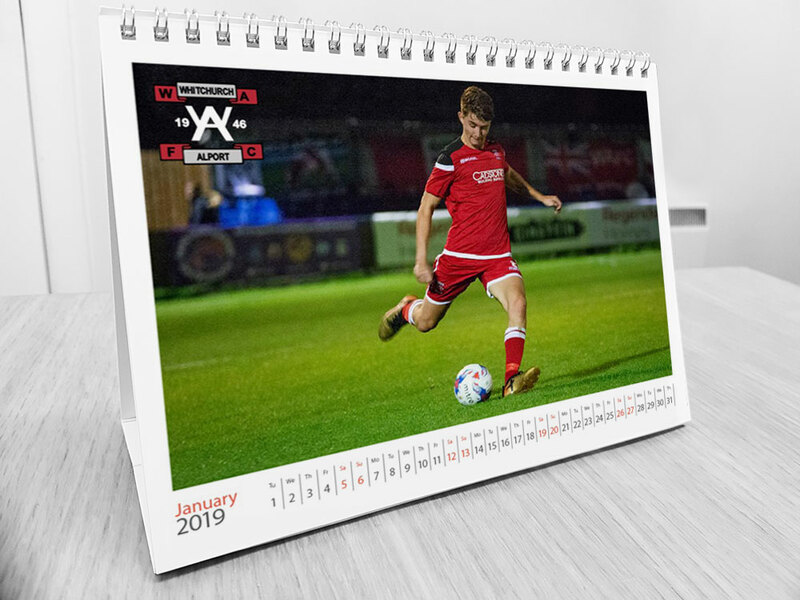 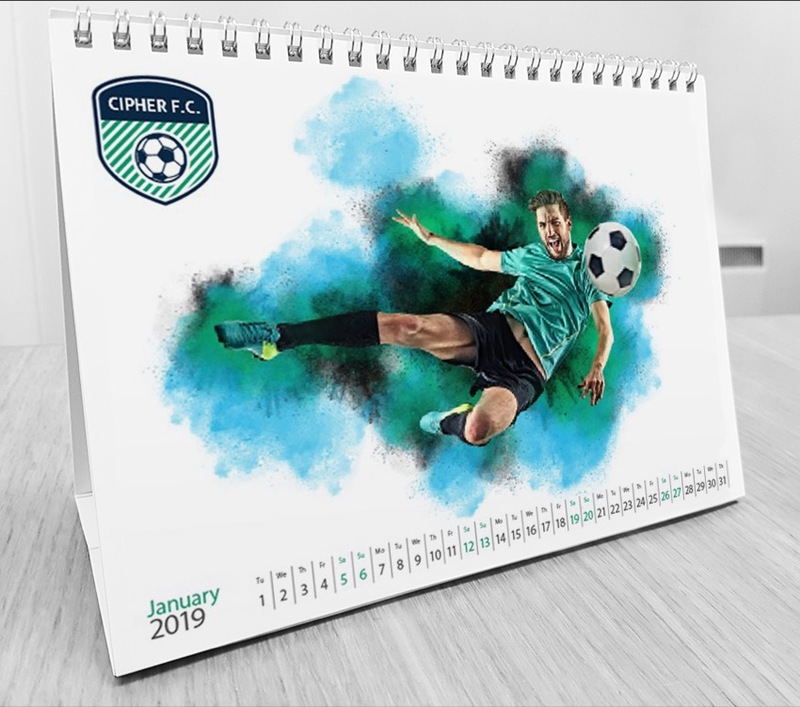 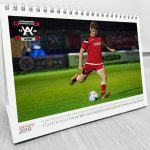 We don’t just produce matchday programmes… Our designers have come up with a few ideas of what your club calendar might look like. 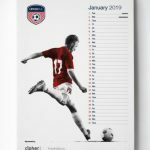 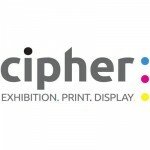 Have a look at what we’ve come up with and let us know what you think.